Discussion in 'Price Drops, Must-Have Freebies, and Deals' started by pkMinhas, Nov 4, 2014. There are no ads, no IAP. 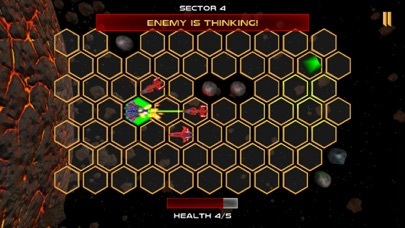 "I am a sucker for turn based strategy and I was not surprised that Assault Vector was a blast to play..." - TouchArcade.com Assault Vector is a challenging turn based strategy game set in space. Highlights: • Challenging gameplay. Think before you act! 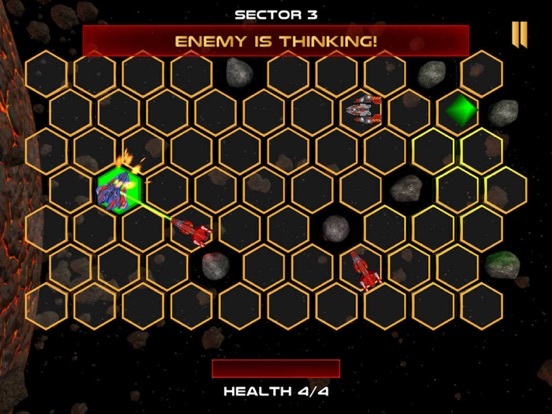 • Procedurally generated levels to provide a new challenge every time you play. • Permadeath! • Super intelligent enemies. • Fight or Flight? Choose different upgrades based on your play style. • Designed for on-the-go gameplay sessions. • No in-app purchases. Never ever! December 13, 2048: Earth is under attack by an unknown alien species. Can you activate the Deep Space Orbital Cannon & turn the tide of battle?